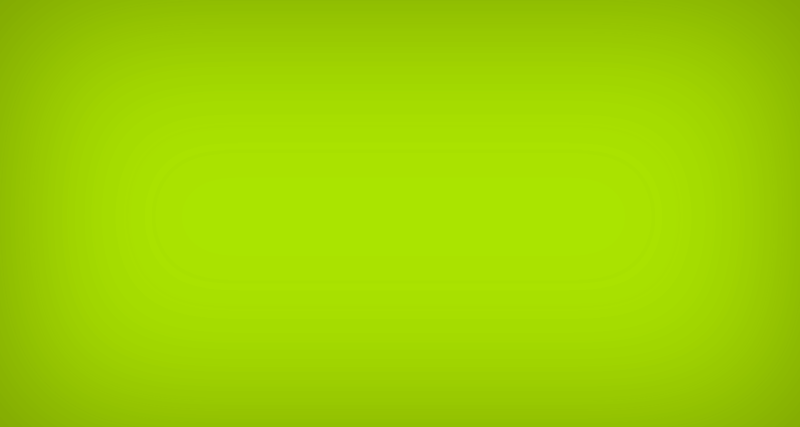 Here you will find all the aids for the treatment of sports injuries as well as, if required, for the temporary necessary prophylactic use to avoid injurie relapse during sports activities. 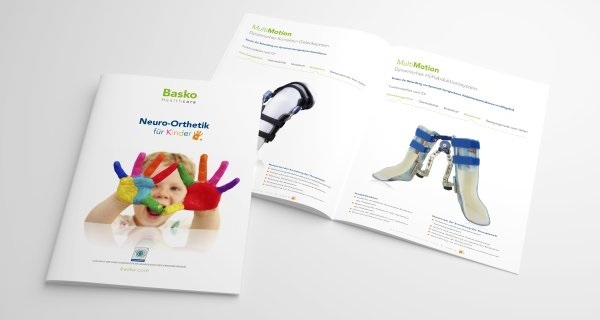 As a competent and experienced specialist, Basko Healthcare offers the product line "Neuro-Orthotics", a complete range of orthopedic devices for the care of neurological disorders. With our know-how we are available for the entire treatment team. We support therapy-accompanied - with the right dynamic orthesis and additional services, patients with neurological disorders. 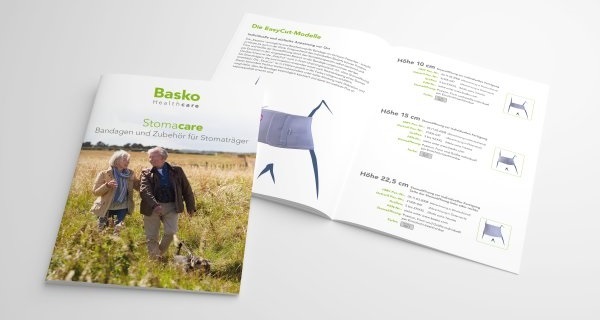 Basko Healthcare's goal is to ensure a qualified care for infants to adolescents with orthopedic conditions. In this context, we offer a range of tools for specific, conservative, postoperative or traumatic treatment / therapy, the use of which can contribute significantly to the therapeutic success. The restoration of a stable and secure gait and the consequent recovery of balance is the goal in providing a loss of function of the muscles involved in dorsiflexion. 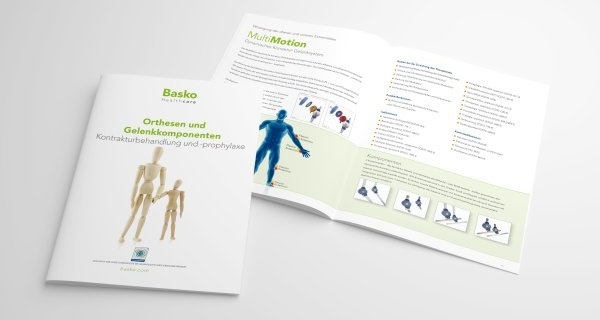 To compensate for this functional deficit, Basko provides a range of orthoses and joint components for children and adults, both for low-foot-worm weakness and for moderate to severe weakness of the foot and associated knee instability. 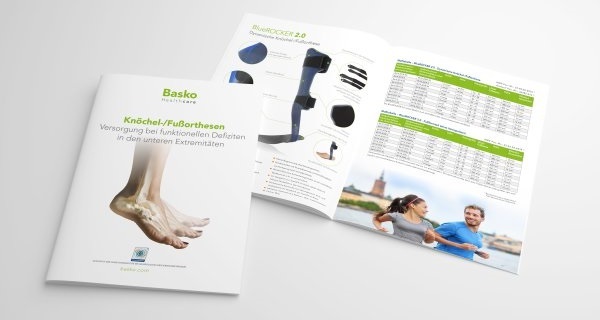 Within the specialized field of Neuro-Orthotics, we have long been known as experienced specialists in contracture management. 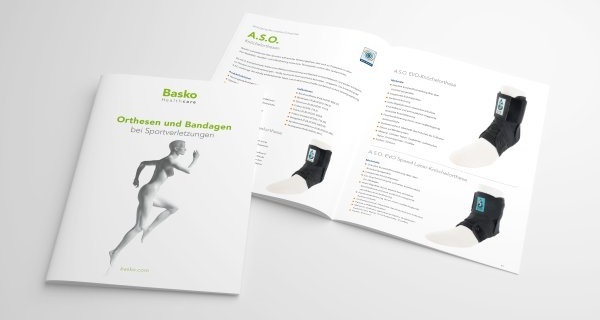 In addition to joint systems and components, Basko Healthcare also provides ready-made orthoses for rapid, efficient and adequate treatment of contractures due to neurological and orthopedic diseases. 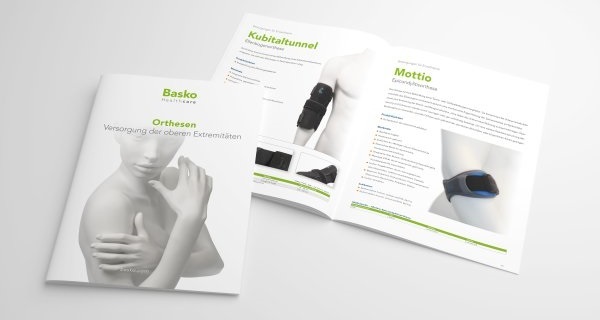 Here you will find our complete range of products for the conservative and postoperative treatment of the upper extremities like osteoarthritis, rheumatoid arthritis, carpal tunnel and Dupuytren syndrome, distorsion, ligament rupture and apoplexy.